Hello lovelies! 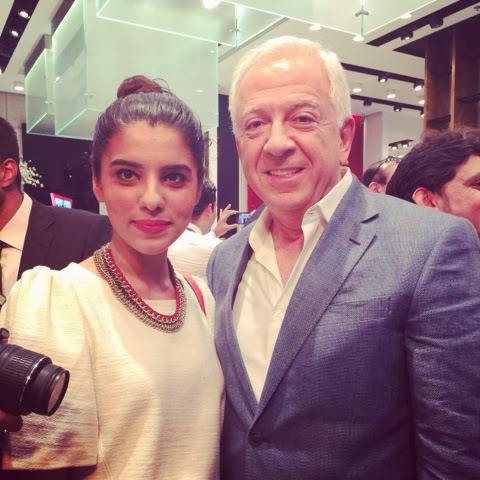 Last week, I was invited to the launch of the new 'Guess by Marciano'store at the dubai festival city. 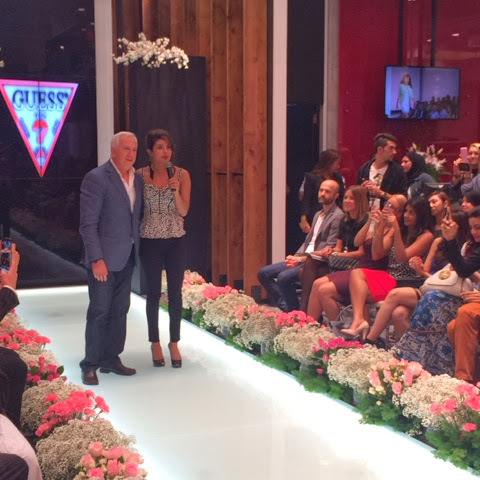 The event was attended by Paul Marciano himself along with the new Guess girl, the very famous Bollywood actress, Priyanka Chopra. 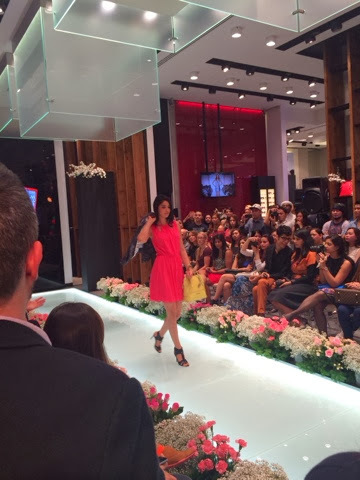 The event started off with a fabulous fashion show to showcase the latest collection! The show was fab and so was the collection! 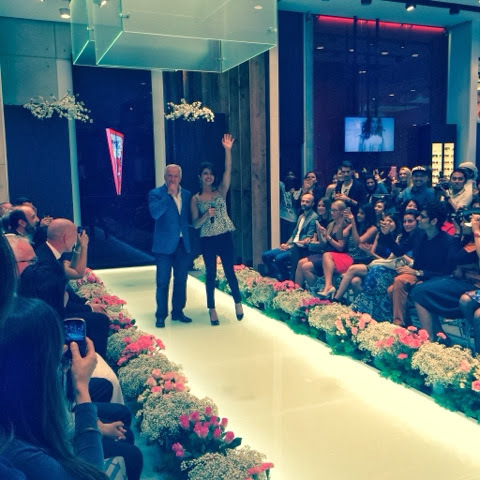 I had a quick chat with Paul who was very happy to announce Priyanka as the new Guess girl. 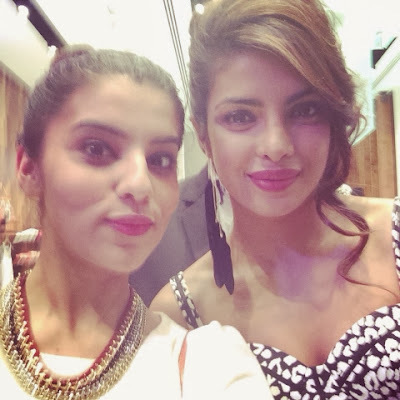 As for Priyanka Chopra, we took a quick selfie which was really cool as she is known to be a selfie queen herself.